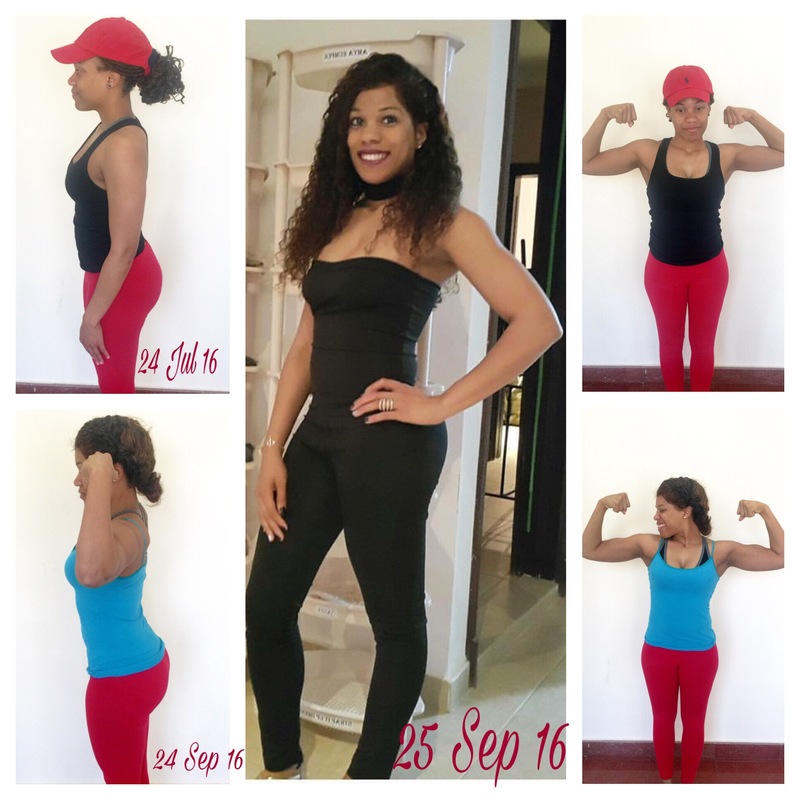 Well, my journey with Big Moss Fitness began around 2015.Unlike most, I was in the non-gaining weight category. I have always had a small frame, but since I had been living in Kuwait, I dropped from a solid 130 to 109. At this point, I knew I needed to make changes in my life. I had heard many great things about Moss. I decided to give it a try. If you know me you know, I’m a huge junk food fan. The hardest part was eating healthy. He motivated me to stay on track. If he saw me with sweets, he convinced me not to eat them. working 15 hours a day with one off day and hitting the gym was hard work, but it was def. worth it. As you can see from the pics, I was fine again. My goal was 140, and within two months I was at 130ish. I had a trip coming for Dubai, and I didn’t come to play with them. I was all the way fine. I need you back in my life now lol.